Find Something Special Every Time! 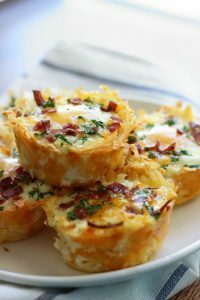 With everything going on these days, it is always to nice to have some simple, quick and delicious brunch ideas! I love to make casserole type of dishes that are simple and a one pan cleanup. Please share your favorite brunch recipes with us! How to use items found in the store! Visit Lafayette Antiques & Home Decor's profile on Pinterest.